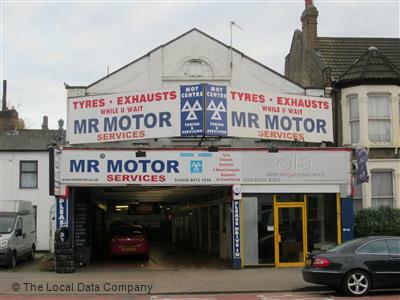 Looking for a Jaguar garage for your car service in Newham? No need to ring around or hang on the phone – find and book it online quickly and easily with BookMyGarage. Simply enter your registration number and postcode, choose a Jaguar garage in Newham and make your booking. You won’t pay a penny until the work is complete. Book My Garage makes it easy for you to find the ideal trusted local garage in Newham for your Jaguar service, MOT or repair, with transparent instant pricing. It’s time for your car's service again - so where do you take your car? The same garage as before - although last time you were worried you were overcharged. Here at BookMyGarage we have 6 garages in Newham for you to choose from, all rated by other Jaguar owners and offering fixed prices for their services. You can compare labour rates too, helpful if you’re thinking of additional car repairs you might need. We display transparent prices for car services, but you might want to consider calling our expert mechanics 03304 00 44 39 for independent and unbiased advice if you think you need a costly repair.